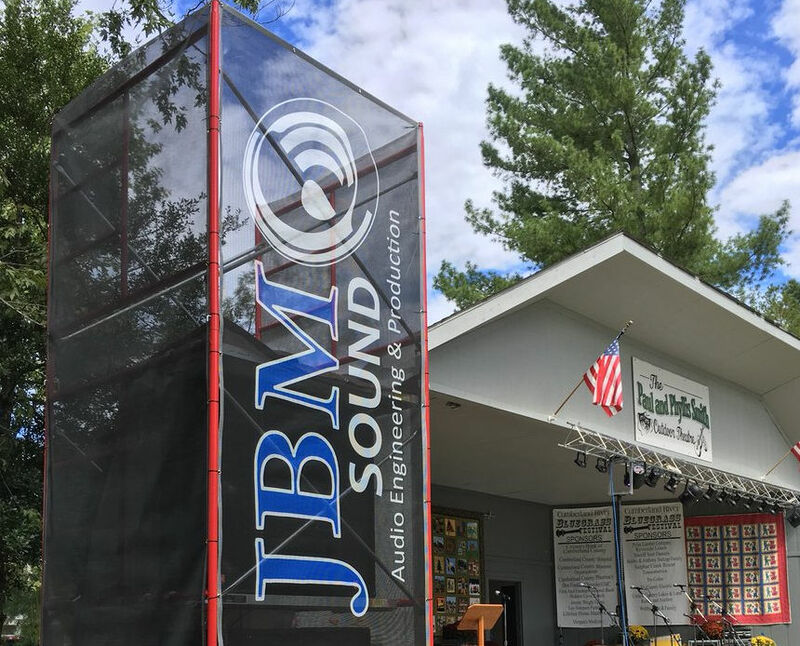 JBM Sound welcomes you to our site. 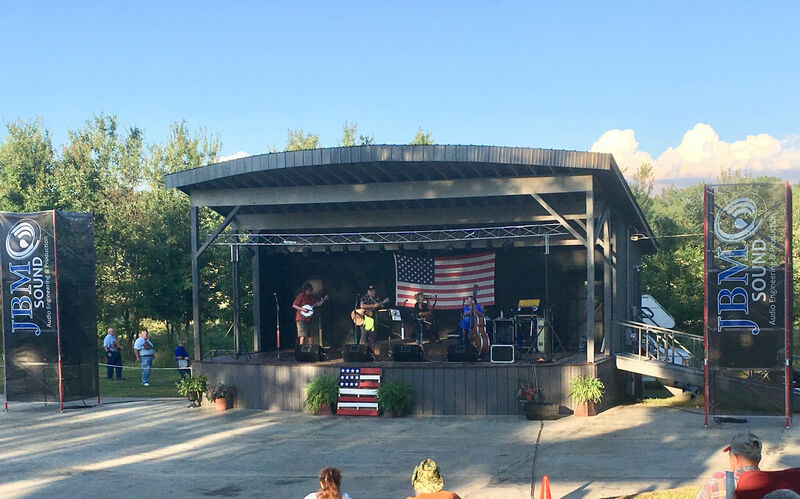 We are a Professional Audio Engineering & Lighting Production company which specializes in providing high quality sound for all your event needs. 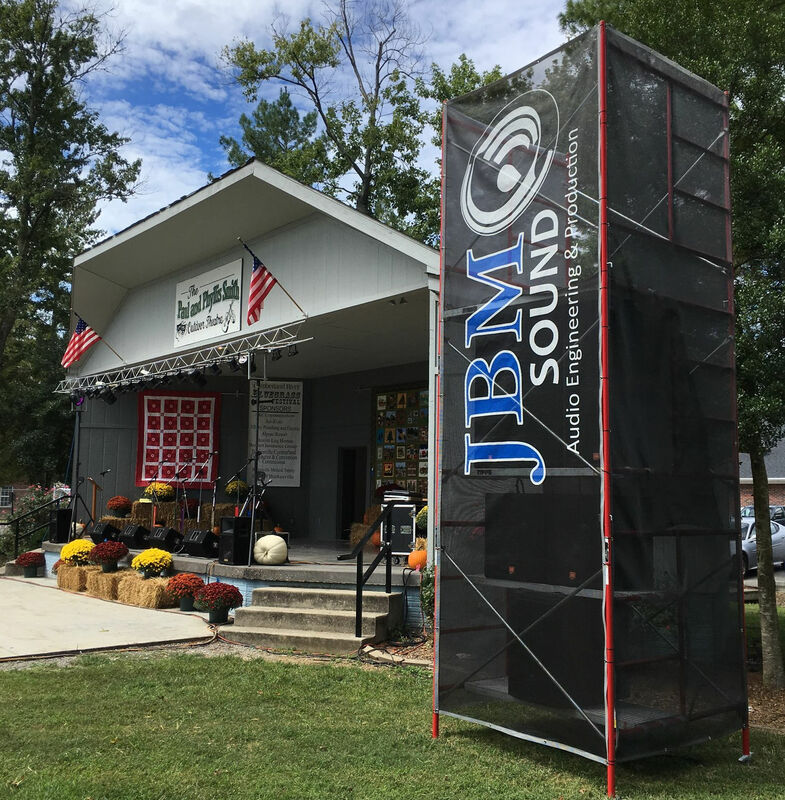 JBM Sound is based out of Murfreesboro, Tennessee and has been providing quality production services since 1988. JBM’s engineers strive to meet audio perfection using the latest digital technologies available. These technologies include but are not limited to Soundcraft mixers, JBL Speakers with AKG, EV, & Shure Microphones as well as Crown Amplifiers with DBX processors. 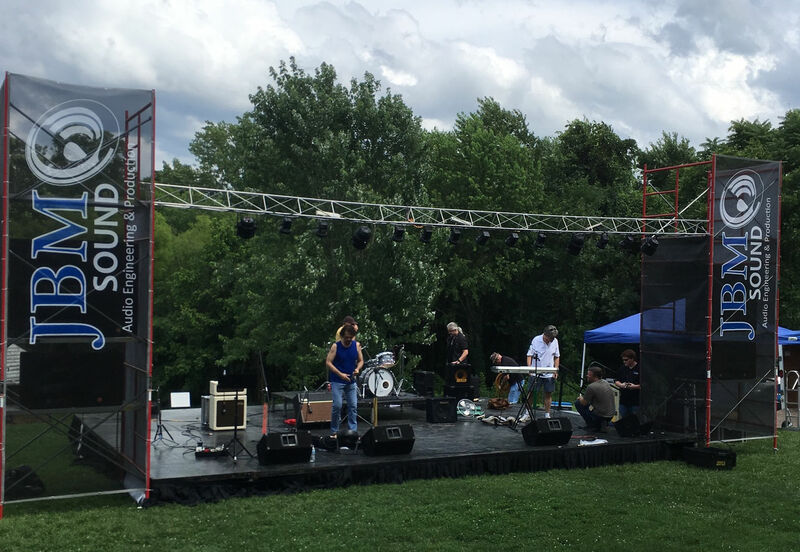 Our audio engineers have more live sound production experience than most other sound companies out there and the ability to over turn the stage setup with perfection and precision in record time. JBM’s coverage area extends throughout the continuous United States. 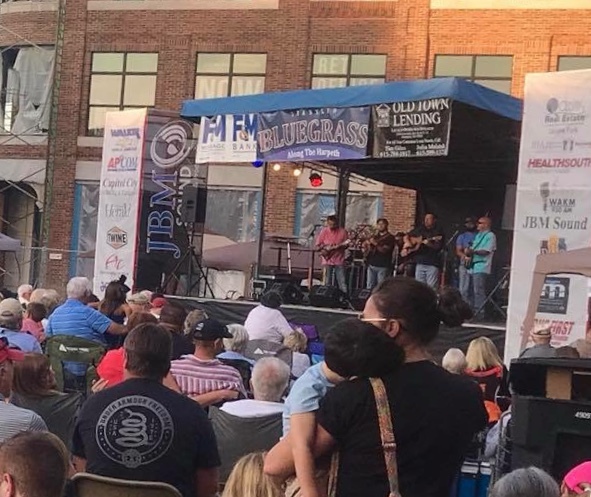 Whether there is 100 or 100,000 attending your event JBM can accommodate you. Promoters and Fans please give us a call to book JBM at your next event.